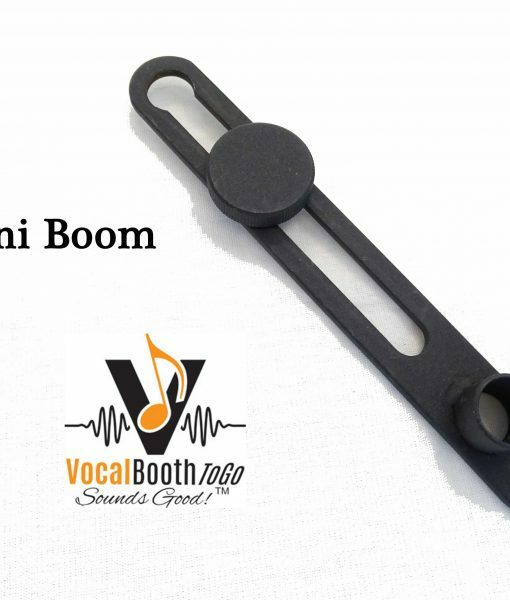 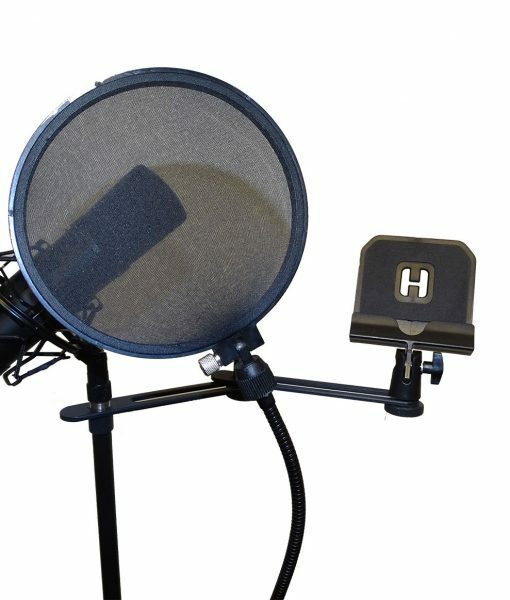 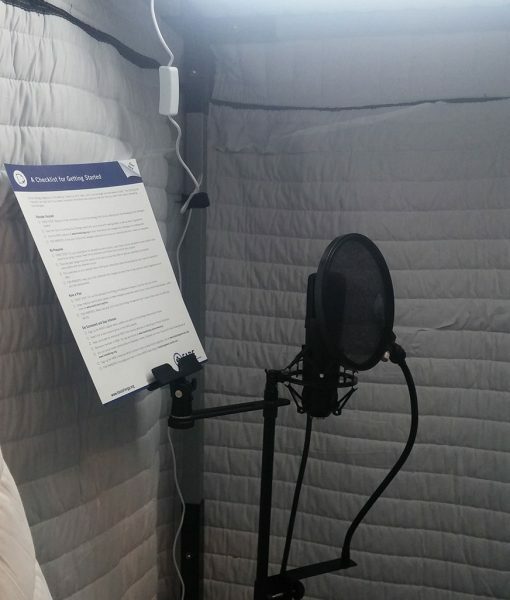 MiniBoom is a very neat device that allows you to mount two pieces of equipment such as Microphone and a script holder, or position pop filter right in frint of teh microphone, or set up two microphones on the same microphone stand on the same level. 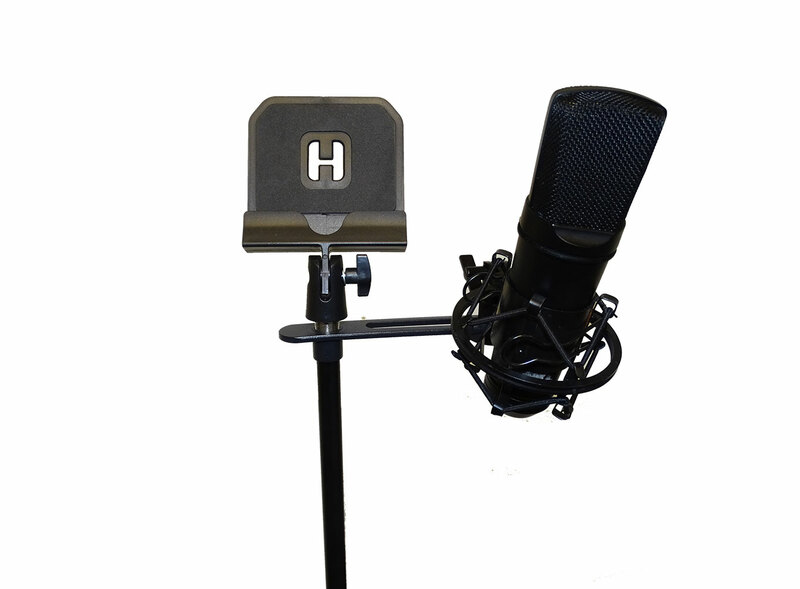 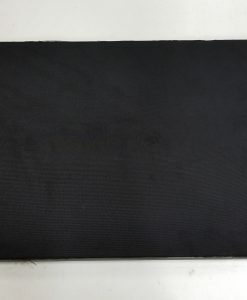 It helps easily adjust position of the microphone or pop filter as desired. 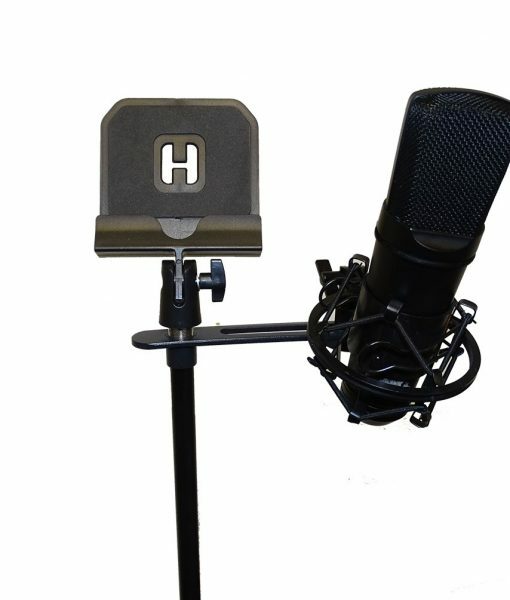 This MiniBoom fits on any standard microphone stand and allows you to have two microphones or accessories mounted on the same stand. 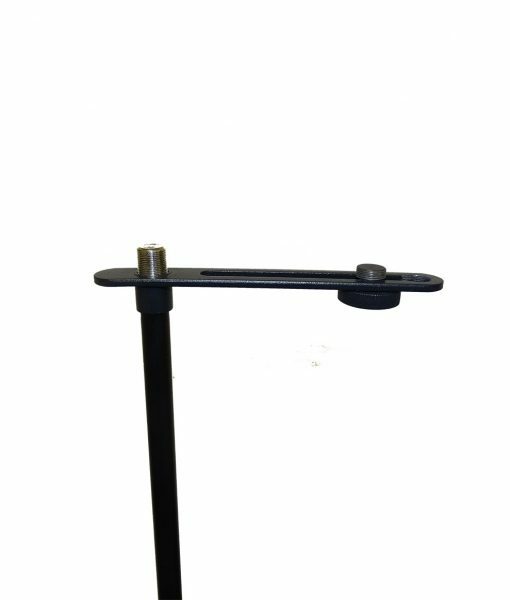 The length of the Arm is 6 inches. 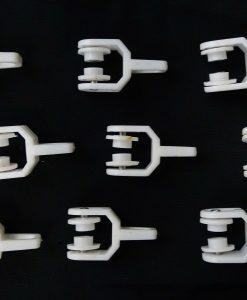 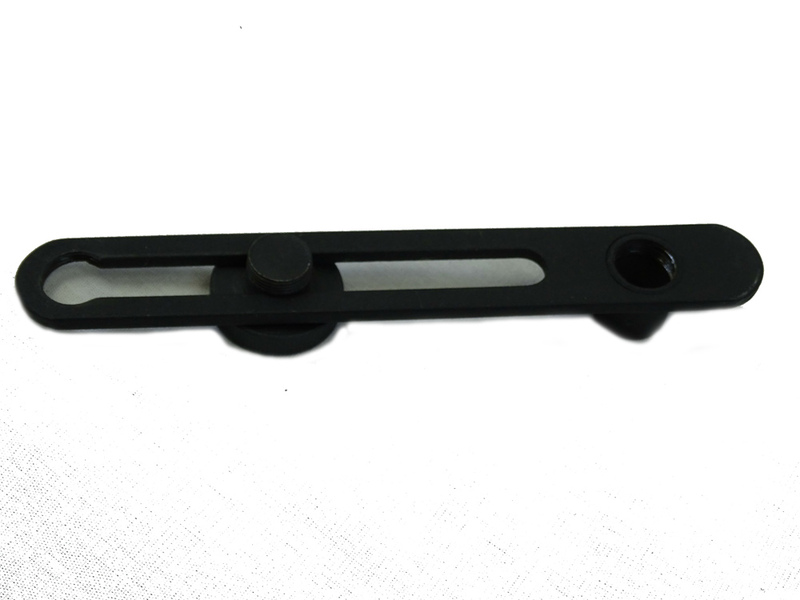 The position of the second attachment can be adjusted as necessary. 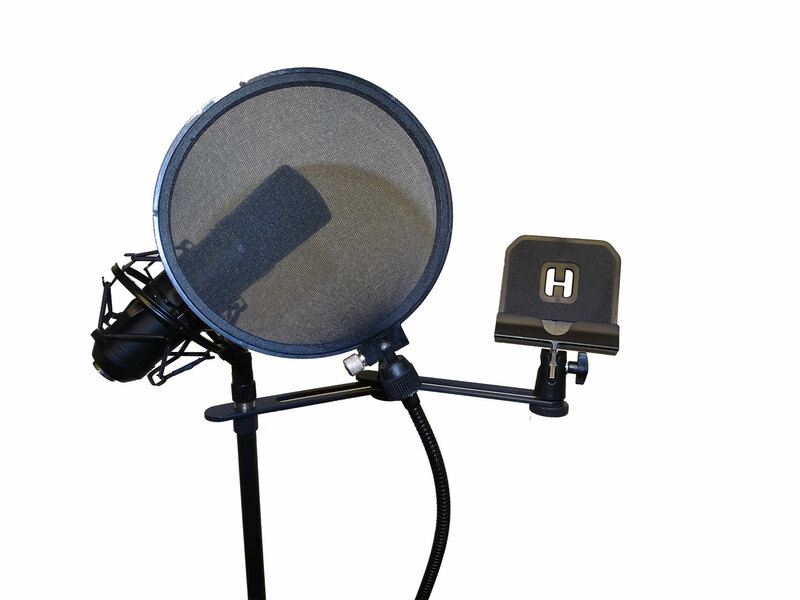 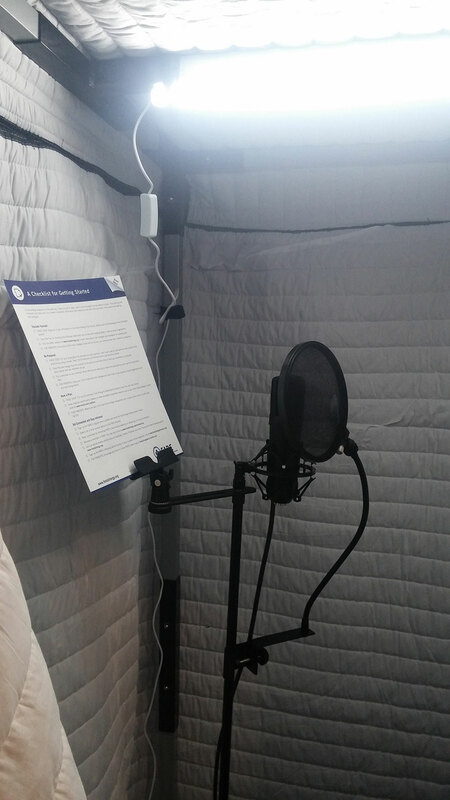 Miniboom is very effective for Pop Filter mount right i front of the mic . 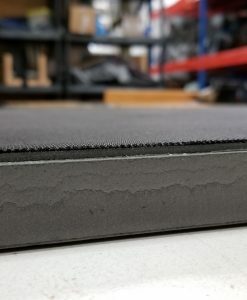 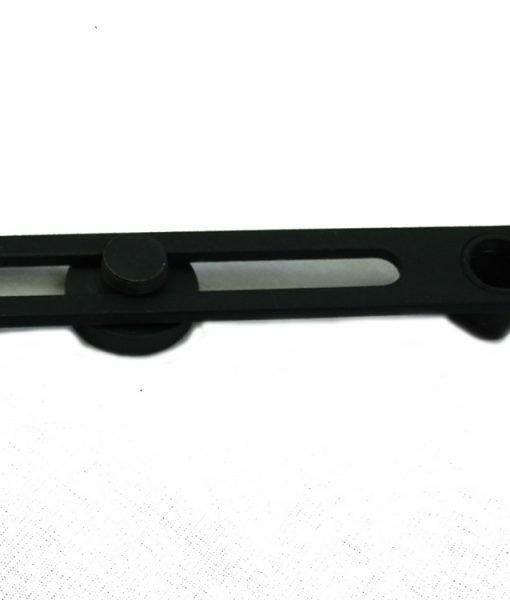 it allows to adjust the distance. 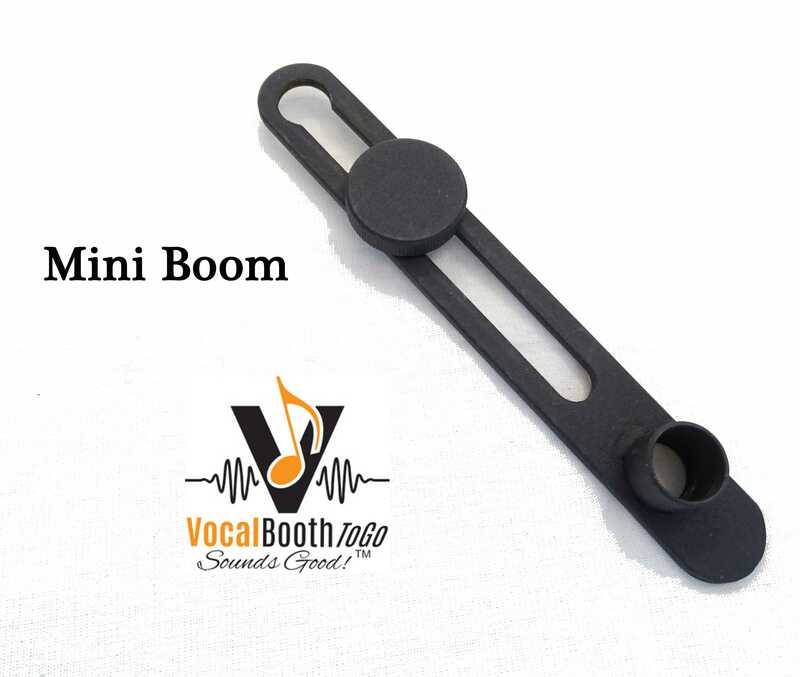 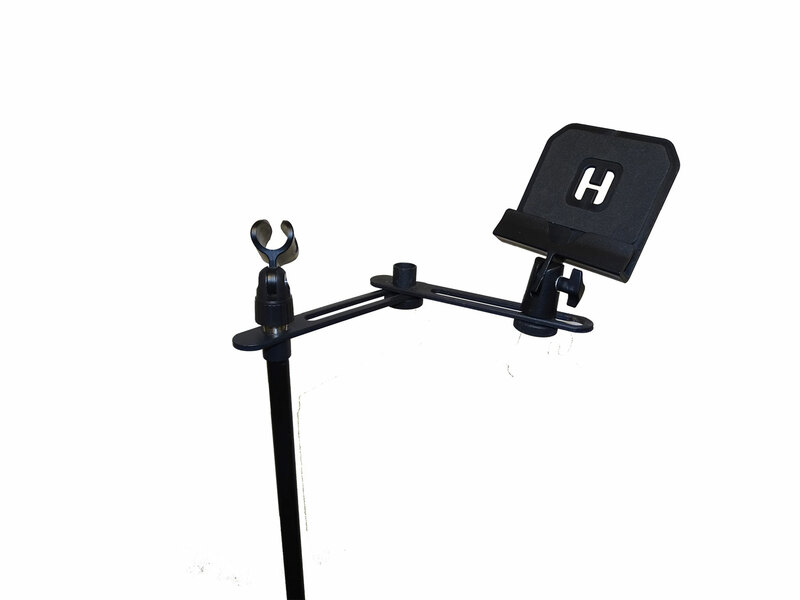 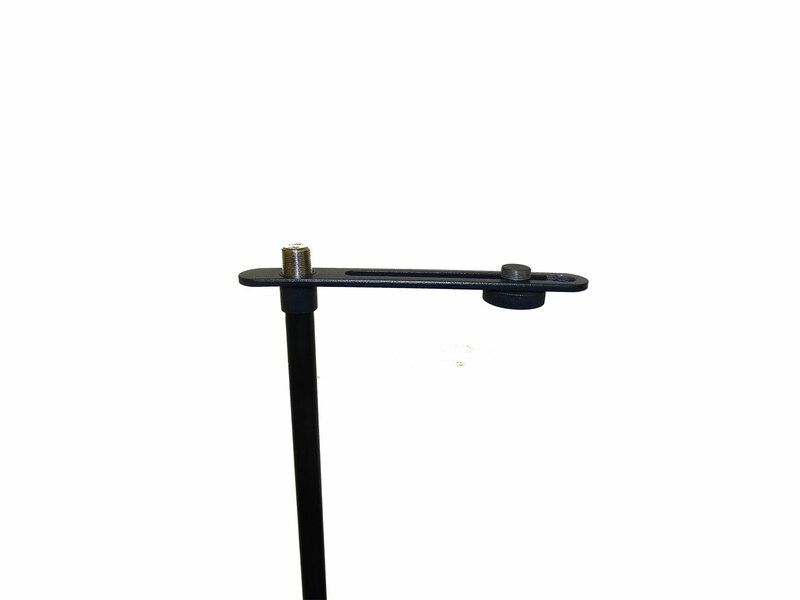 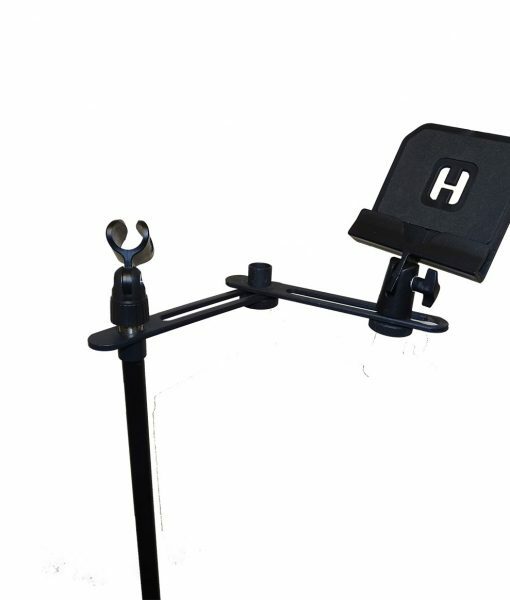 You can use this MiniBoom with the Script/iPad Holder and the Microphone Stand.